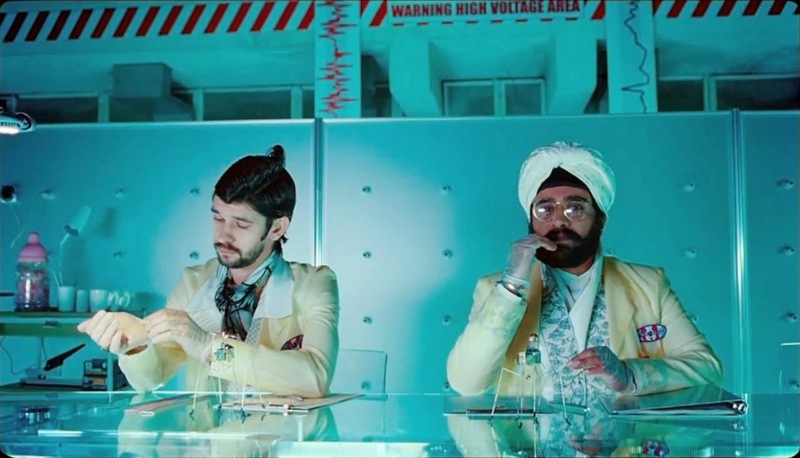 British writer and actor Sanjeev Bhaskar appears in The Zero Theorem as Doctor One, part of a trio of medics who interview Qohen Leth (Christoph Waltz). 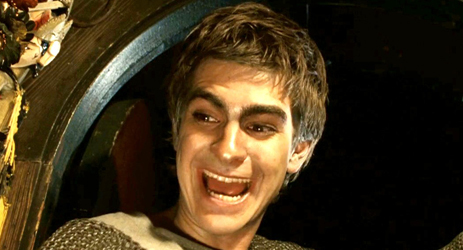 He performs alongside Ben Whishaw and Peter Stormare. Bhaskar first came to prominence as writer and actor on Goodness Gracious Me, a sketch comedy series that lasted from 1996 to 2001 on BBC radio and television. He then fronted and co-wrote a subsequent BBC spoof chat show, The Kumars at No 42, which ran for seven series, and which has recently relaunched for Sky 1. Bhaskar has had major roles in a large number of TV films and series. 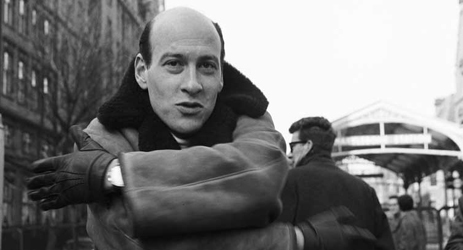 He has also appeared as a character actor in a number of feature films. Phil Stubbs: Please could you describe your role? 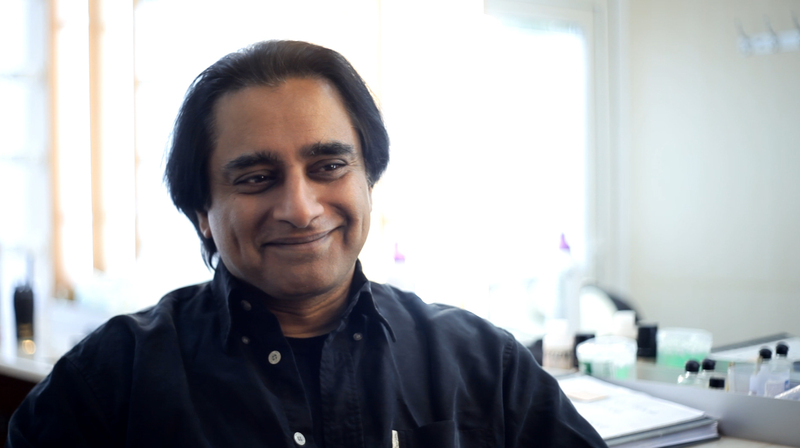 Sanjeev Bhaskar: My role in The Zero Theorem is the central role of Dr One. I believe the film is basically about Dr One. There's a couple of other doctors he works with. But then there's other stuff that happens, which involves a character called Qohen Leth and Bob, and a whole bunch of other people - but essentially it's about a doctor. Can you describe the location you were shooting in yesterday? We filmed in this place which was quite incredible. I thought it was a set but I think it was some sort of electricity testing station of some kind, but it looked like something out of 1930s Flash Gordon serial or a World Fair: futuristic but from some time ago. But it was all real, and they had built a set within it. It was extraordinary. I was saying to the other actors, I was looking around saying this looks absolutely amazing. It doesn't feel real in a way. It certainly didn't feel like anything people should be wandering around inside. Someone told me they process two million volts when they research stuff in there. There was a lot of static electricity I have to say. There were a lot of times where make-up or costume would touch me and there'd be a shock. But it was an amazing set. But can we call it a set, because it was real? You seemed to be having a lot of fun with the other two doctors, how was getting through the day? I have to say that my day on set was one of the most fun days on set that I have ever had. I was quite nervous in the morning actually because I was working with Christoph Waltz, Peter Stormare and Ben Whishaw - who are all just really, really good actors. And Terry Gilliam. I was really nervous in the morning, but they are all really good, they know how to act, so it was very, very easy. But also it was a fun scene, so it was really nice to work in an environment where a director says: go play, I trust you. So that's what we did and little things were evolving as we were doing the scene. There was no rehearsal, we just got on. We were allowed to do what we wanted to do - which was great. How did you find your costume the first time it was presented to you? My costume is extraordinary, absolutely extraordinary. I was told about 24 hours before I flew out that Terry would like me to dress up as a Sikh, with a beard and a turban. I had no idea what the costume was going to be until I got here, it was amazing. I felt like some sort of Sikh Elvis from the Seventies Vegas period. it was amazing with lots of layers and these rubber coats on top of it all. The attention to detail as well was amazing. It is artistry, it really is. I've been a fan of Gilliam's from the beginning. Monty Python was a huge influence on me as a writer, particularly in terms of comedy, but with his films from Holy Grail and Jabberwocky onwards, I watched them all at the cinema: I'd go and see them, and I'd collect them. 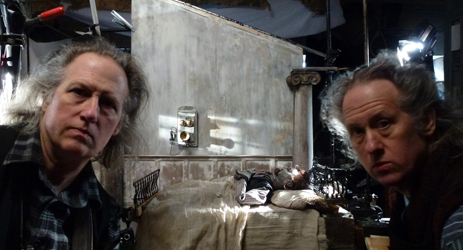 And to finally get to work on a Terry Gilliam film is a little dream come true. People always used to say to me when I was growing up: be wary of meeting with your heroes, because inevitably you'll be disappointed. I have to say in that case that I've been really lucky. Having met a lot of mine, they are greater than the sum of their parts, and they are terrific people, with great senses of humour. And Terry is towards the top of that Christmas tree.